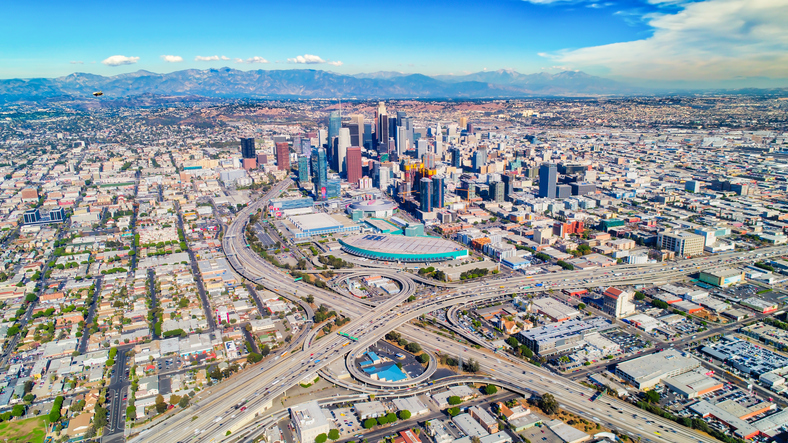 The report, titled “The Affordable Housing Crisis in Los Angeles: Impacts to LA’s Fastest Growing Companies,” detailed that the local housing environment is impacting companies with in the health care and social services industries, the hospitality sector and the professional, scientific and technical services fields. The study noted that wages paid by companies in these industries are not keeping pace with local housing costs—for example, more than two-thirds of workers in the tourism trade earn less than $25,000 annually while the median annual wage for those working as a home health aide is $22,600. Painter added that employers need to step up and address many of the problems that their workers face in trying to find affordable housing. “Without direct and decisive action by employers to help their employees, we risk a situation where the rapid growth of our regional economy stalls and then stagnates as workers leave and pursue employment options elsewhere,” Painter added.